Classic images of adventure travel may span the spectrum from surfing epic waves to traipsing through dense jungles. But when we’re entrusted with arranging your vacation, the concept of adventure is defined by you. Whether you’re roaming the savannas of South Africa or craving an oenophile extravaganza in Santa Barbara, we’ll pair you with the perfect accommodations to satisfy your wanderlust. Your discerning taste is at the heart of our handpicked collection of over 1,000 premium hotels and resorts around the world. You’ll receive special benefits like breakfast for two daily, a perk such as $100 dining or spa credit and complimentary Wi-Fi alongside early check-in and late check-out whenever possible. Enjoy an even higher level of service and additional benefits worth up to $500 per stay — such as additional credit and airport transfers — when we reserve your luxury suite or villa at participating hotels and resorts worldwide. 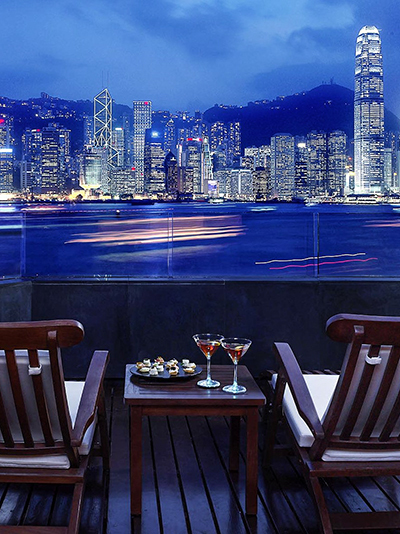 Internationally acclaimed as one of the world’s top hotels for business and leisure, InterContinental Hong Kong is prized for its unrivaled views of Victoria Harbour and Hong Kong Island. Whether you’re gazing over the skyline from the infinity spa pools, contemplating the horizon from the Club InterContinental Lounge or landmark-spotting from your suite, all of Hong Kong is literally at your feet. Indulge in exceptional dining at the hotel’s celebrated restaurants. 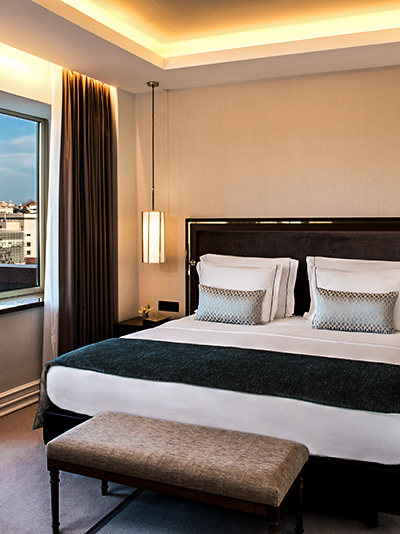 Discover Lisbon’s best-kept secrets with our Experience Teams, shop till you drop in Avenida da Liberdade’s and Chiado’s luxury stores, or simply unwind by the oasis of the hotel’s unique swimming pool, amidst the fronds of its semitropical garden. Plus, experience the signature massages and treatments of the new Tivoli SPA. 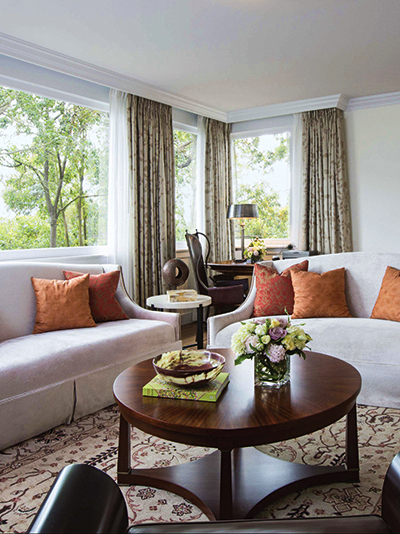 Discover the wealth and variety of rooms and views, from Superior and Deluxe rooms to the stunning Presidential Suite, that make each stay an unforgettable experience. Sofitel Legend The Grand Amsterdam is located in the heart of Amsterdam between the two oldest and most picturesque canals. 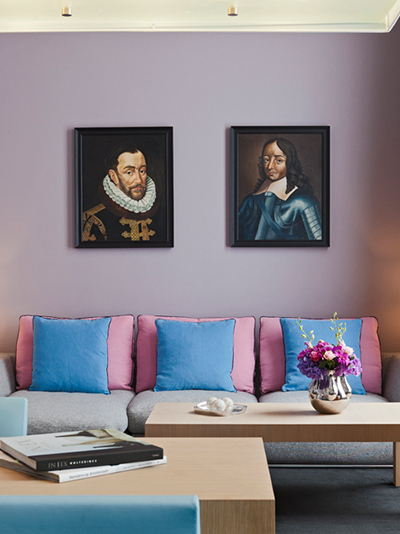 As the former headquarters of the Dutch Admiralty during the “Golden Age” and the previous city hall, the hotel exposes an immensely rich history of the city. 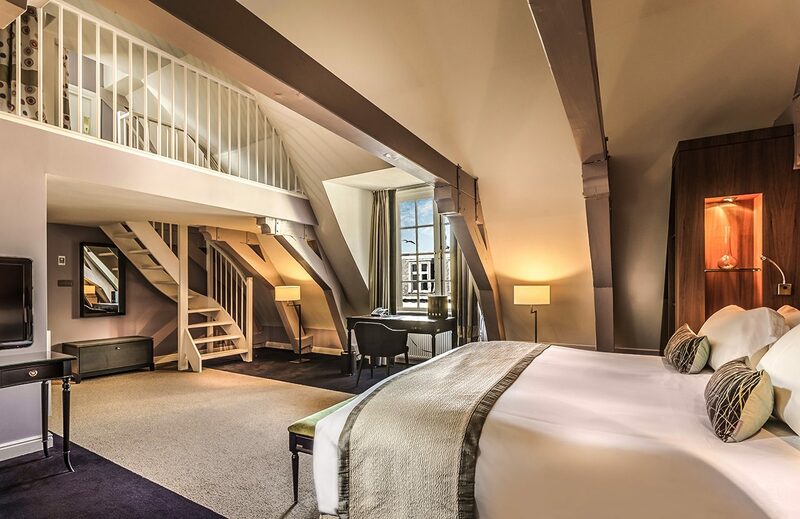 Sofitel Legend The Grand Amsterdam features 177 magnificent rooms, including 52 stunning suites with butler service. All the rooms and suites are stylish, luxurious and equipped with the latest technology while simultaneously embracing traditional details of the historical building. Belmond El Encanto, a Forbes Five-Star luxury hotel, has been meticulously restored to capture all the romance and glamour that endeared it to both the local Santa Barbara community and visitors alike. Ninety-two quintessentially California-style suites and bungalows dot the lush, terraced grounds featuring seven acres of gloriously landscaped gardens with sweeping views of Santa Barbara and the Pacific Ocean. Belmond El Encanto offers a beautifully appointed spa, the Terrace and Dining Room restaurants featuring California coastal cuisine with a Santa Barbara-dedicated wine list, an outdoor zero-edge swimming pool, and the trellis-lined Arbor and Lily Pond. When we arrange your luxurious hotel stay, we’ll take into consideration all of the interests that drive and inspire you — from shopping on Rodeo Drive to hiking remote mountain peaks. Tailoring your vacation is our priority, and we’ll always provide exclusive benefits to make every stay spectacular. 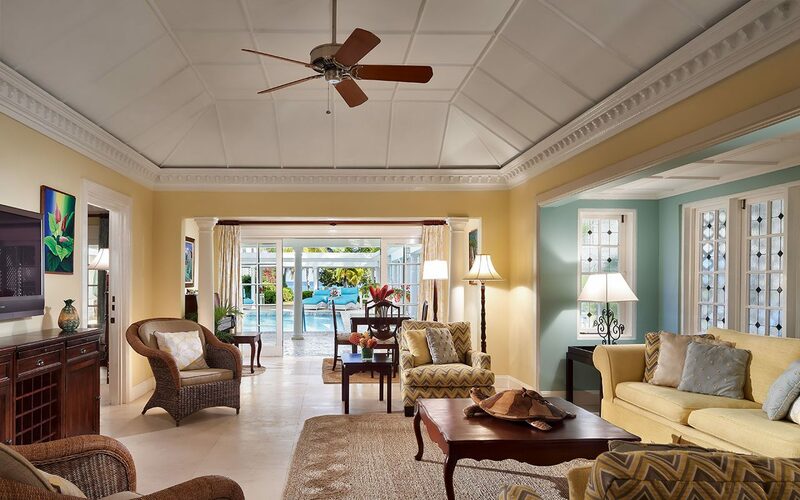 An iconic Caribbean destination, Half Moon is situated on 400 acres of manicured grounds with two miles of beachfront. 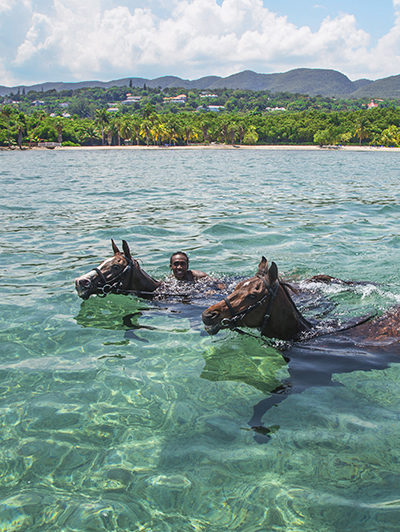 Enjoy extensive offerings including an equestrian center, an 18-hole championship golf course, the Sugar Mill (awarded Jamaica’s best restaurant), state-of-the-art fitness facilities and spa, water sports, wellness activities and more. Whether you choose to lounge on the beach, play a round of tennis or golf, visit a local art gallery, or go swimming with horses, days at Half Moon are yours to spend in any way you wish. The Fairmont Dallas hotel in Texas is ideally located in the heart of the downtown Dallas Arts District, surrounded by a wide array of fine dining restaurants, shopping, arts and entertainment. Combining hospitality and elegance with that special Texas flair, the hotel is located a few blocks from the Central Business District and the Financial District. It’s less than one mile from Victory Park and the West End Historic District, known for its shopping and lively restaurants —including famed Dallas steakhouses. 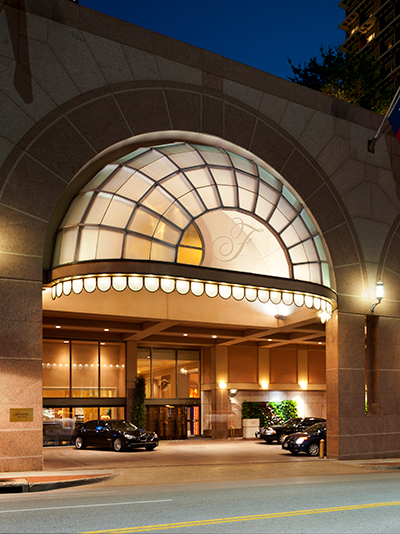 The Fairmont Dallas is located only two miles from Uptown and West Village, offering trendy upscale boutiques, art galleries, inviting eateries, truly exciting nightlife and other evening activities. 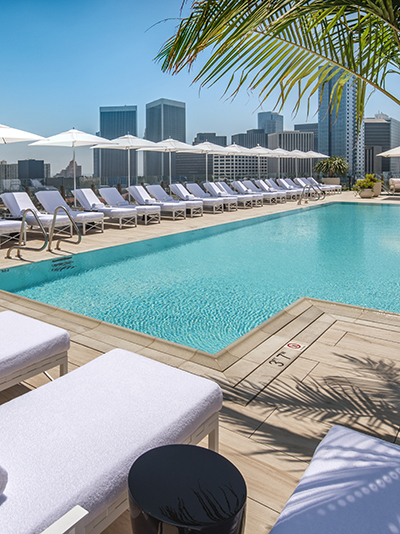 Waldorf Astoria Beverly Hills offers a combination of true luxury and California ease for discerning travelers — an urban sanctuary centered in the heart of Beverly Hills. The hotel features unparalleled accommodations and amenities, streamlined and welcoming service, unobstructed views with terraces in every room, exclusive dining from the acclaimed French chef Jean-Georges Vongerichten, the exclusive La Prairie Spa and an indoor/outdoor atmosphere epitomizing the finest Californian lifestyle. 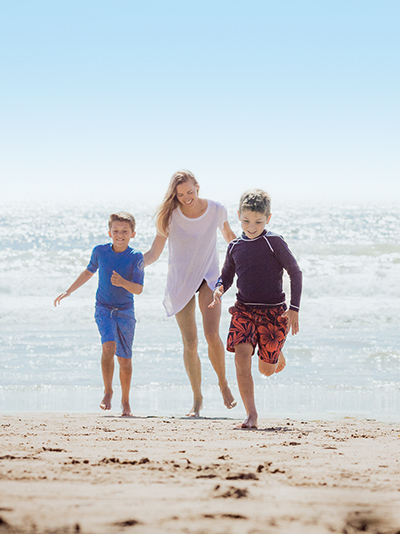 Soak up the Southern California sunshine for the ultimate family beach vacation at The Ritz-Carlton, Laguna Niguel. This oceanfront resort offers the perfect retreat to relax by the ocean, find adventure on a nature excursion and explore coastal cuisine. Bring your hat and flip-flops and leave the rest to the Beach Butlers, who arrange umbrellas, beach chairs and towels for a carefree day spent by the water. 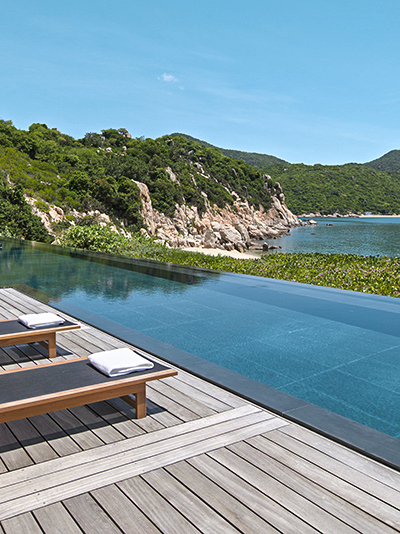 Combining the Sanskrit-derived word for “peace” with noi, meaning “place” in Vietnamese, Amanoi is a contemporary beachside resort with 11 guest Pavilions, 18 Villas with private pools, five Residences and two Spa Houses. Overlooking Vinh Hy Bay on Vietnam’s dramatic central coast, the property is embraced by Nui Chua National Park and features a lakeside Aman Spa. Magnificent views unfold from the spectacular hilltop infinity pool and the Central Pavilion, which houses the restaurant, bar and library. Down on the shore, the Beach Club, with its dining area and second swimming pool, overlooks a private swath of golden sand. 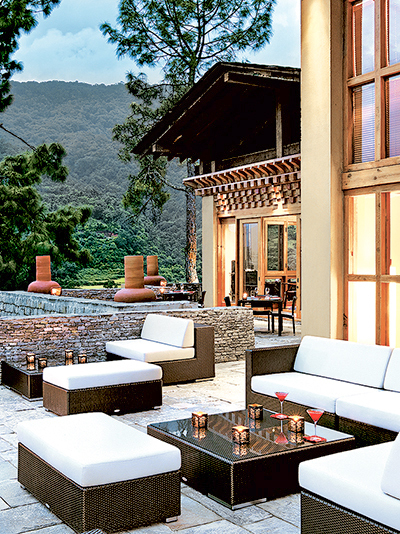 COMO Uma Bhutan offers luxury in the heart of the rugged wilderness of Bhutan — a culturally rich Himalayan kingdom. The hotel is located close to Paro, Bhutan’s main cultural hub, and is perfectly placed for hiking, mountain biking, and monastery and temple visits with Uma Paro’s English-speaking guides. Guests can later restore and indulge in vital holistic therapies at the hotel’s COMO Shambhala Retreat and dine on Asian and Himalayan dishes at the hotel’s Bukhari restaurant. Owned by Sir Richard Branson, Ulusaba Private Game Reserve offers more than 13,500 hectares (about 33,000 acres) of unspoiled, game-rich bush in near solitude. Ulusaba is located in the western sector of the Sabi Sand Game Reserve bordering Kruger National Park. Attentive staff and superb facilities will ensure that being in the middle of the African bush does not mean foregoing creature comforts. 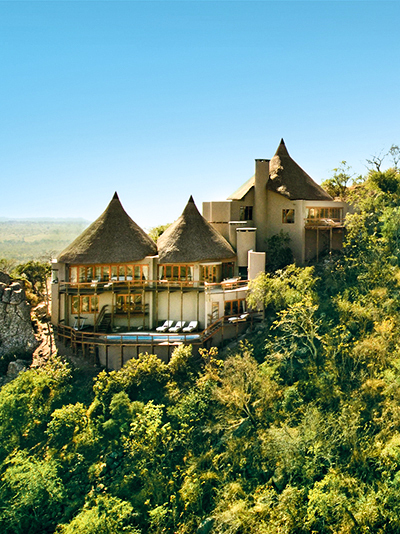 You’ll have the unique sights, sounds and smells of Africa on your doorstep while enjoying top-tier luxury. Plus, Children 11 and Under Stay Free for travel completed by December 31, 2018. Let’s create an adventure that’s meaningful to you. Contact us today and we’ll get started.